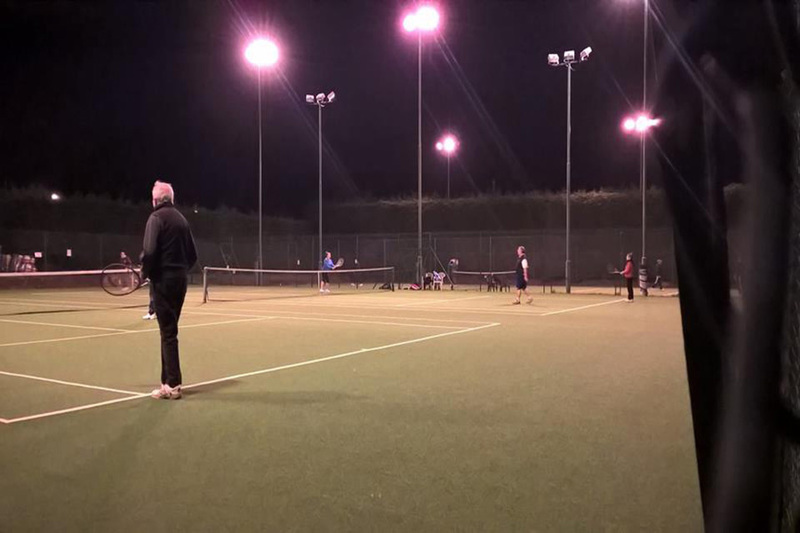 Welcome to the New Tennis Year and thank you to all the members who braved the winter cold and turned up to play. The top 3 courts were re-laid some 4 years ago and continue to play extremely well and remain the most used. While we are not planning to re-lay the surface on the bottom courts in the immediate future, we have removed the moss that has recently grown during the damp winter and they remain fully playable. Thank you to the many members who have contributed to the club’s well being by playing social tennis; inter club matches and supporting the bar. Last year the club were allocated 8 pairs of Wimbledon tickets by the LTA. Thanks to all members who opted in last year, and who have opted in again this year to help boost our allocation. Finally we always welcome new members, regardless of playing standard. Throughout 2019, the club are offering a 50% discount on all membership fees for new members. Please invite anyone you know, who might be interested in joining, to come along to any club session and try us out. The Clubhouse Bar remains central to all sections who share the grounds (rugby, cricket and our own tennis section) and offers terrestrial and Sky Sports channels available on 4 screens.